Singapore — The Housing and Development Board (HDB) will launch about 17,000 new flats in 2018, Minister for National Development Lawrence Wong said in a blog post on Thursday (Dec 14). Singapore — Have you wondered how the government knows what land to use, and when? And even further back, how did Singapore’s dense and diverse landscape come into being? Singapore — The proposal to enhance the benchmark, which is used as reference for mortgages, was announced last week. Analysts said these changes, if implemented, will cause the benchmark to be more sensitive to market conditions. 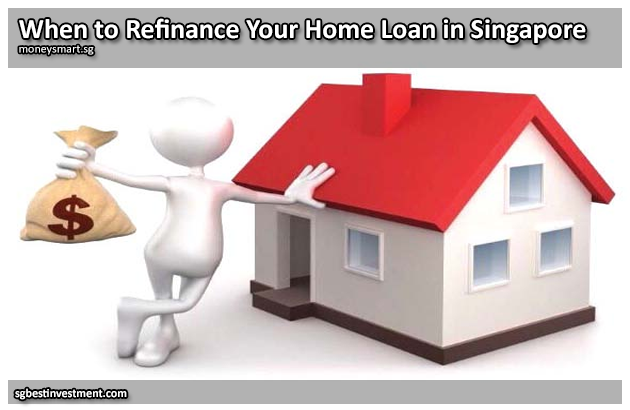 Singapore — Your home loan is probably the single biggest financial commitment you’ll ever take on, and one you could spend the next few decades paying for. Given the magnitude, you obviously want to ensure you lighten the load as much as possible. That’s why it’s so important to be aware of when it’s time to refinance your home loan. Singapore — 80 per cent of Singaporeans live in HDB flats, and many of us grew up playing with the stray cats in the void deck and trying to imagine the lives of the people in the blocks opposite. HDB living is part and parcel of life in Singapore and, for most young couples these days, the only remotely affordable way to become a home owner. But it does come with a bunch of trade-offs. 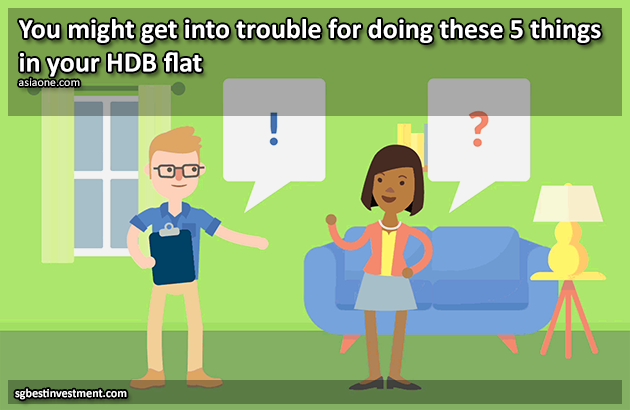 Here are five things that aren’t allowed in HDB flats.